eTradeConnect will digitise the paper-intensive process. 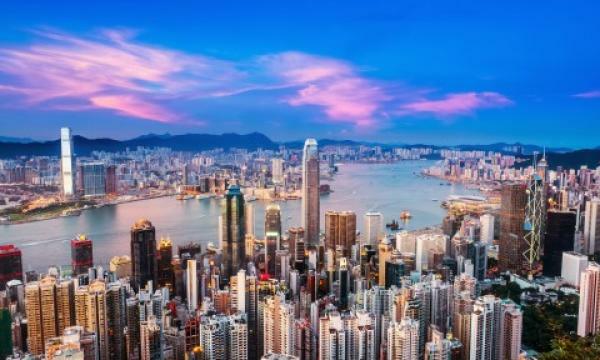 The Hong Kong Monetary Authority (HKMA) has officially launched eTradeConnect, a blockchain-based trade finance platform as part of its dedicated Smart Banking push. The platform automates the traditionally paper-intensive industry by digitising trade documents through distributed ledger technology and allowing the real time sharing of documents amongst participants to make transactions more transparent and reduce the risk of fraud and duplicate financing. “It is a remarkable moment to witness the birth of the first blockchain-based trade finance platform built by key industry players in Hong Kong. 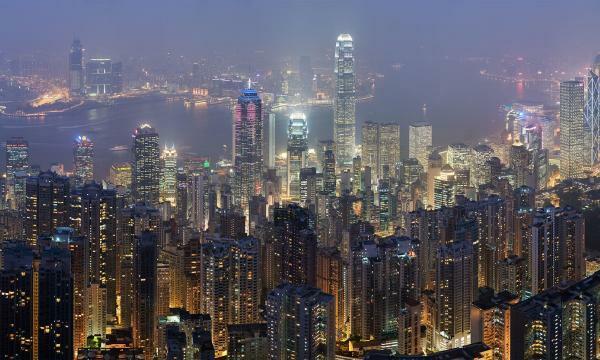 It demonstrates the willingness of the financial industry to adopt new technology in the new era of smart banking,” Howard Lee, Deputy Chief Executive of the HKMA, said in a statement. 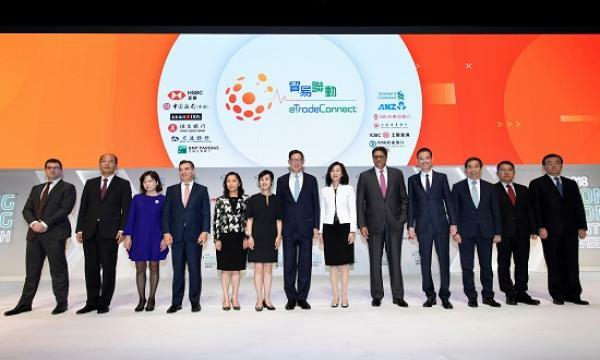 The launch of eTradeConnect is part of Hong Kong’s Smart Banking agenda which includes the launch of a real-time fund transfer system, authorisation of virtual banks and open API guidelines. The de-facto central bank was also able to successfully ink a memorandum of understanding between the operators of eTradeConnect and European-based we.trade to conduct a proof-of-concept on connecting the two platforms to facilitate cross-border trades. “The connection between eTradeConnect and we.trade platform paves the way for the digitalisation of cross-border trades in the Asia and Europe trade corridor, and will serve as a good reference for the future connection of eTradeConnect to other trade finance platforms,” added Chan. 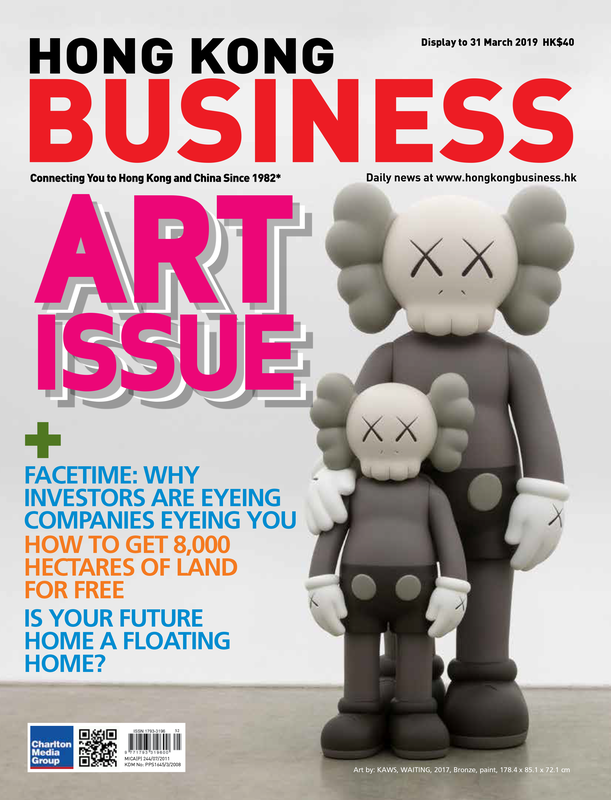 The platform was developed by a consortium of twelve major banks including Australia and New Zealand Banking Group Limited, Bank of China (Hong Kong) Limited, The Bank of East Asia Limited, DBS Bank (Hong Kong) Limited, Hang Seng Bank Limited, The Hongkong and Shanghai Banking Corporation Limited and Standard Chartered Bank (Hong Kong) Limited, Agricultural Bank of China Limited, Bank of Communications Co Ltd, BNP Paribas, Industrial and Commercial Bank of China (Asia) Ltd and Shanghai Commercial Bank Ltd.
Several Asian countries have rolled out similar technology powered platforms to boost trade activity with India launching a blockchain-powerd trade finance network last May called India Trade Connect with the participation of Axis Bank, ICICI Bank, IndusInd Bank, Kotak Mahindra Bank, RBL Bank, South Indian Bank, and Yes Bank. A total of 14 banks from Thailand have also linked up to create the Thailand Blockchain Community Initiative last May to develop a shared trade finance platform.